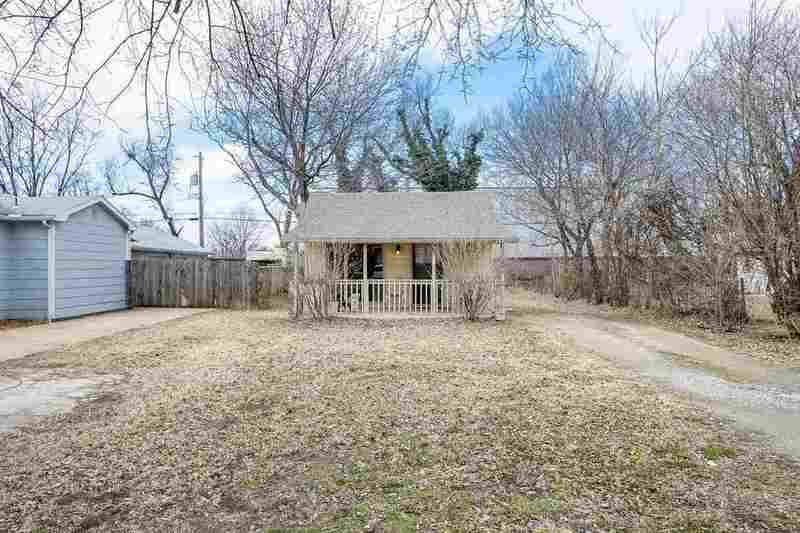 Cute and cozy 2 bedroom home close to Towne West. Tile bathroom and carpet for warm and cushioned feet in both bedroom. Nice covered and sizable front porch to sit outside. Property offers parking space for at least 3 cars in the front yard. Nice back yard as well. Home has a cellar for storage or storm shelter. Please hurry this house will not last long at this price.